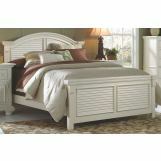 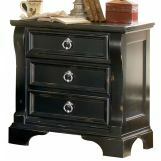 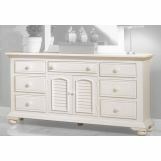 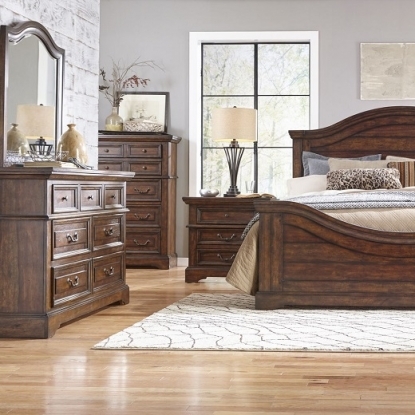 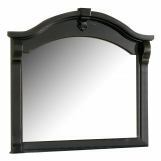 American Woodcrafters is an American owned and operated furniture company based in High Point, NC. 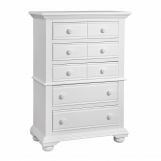 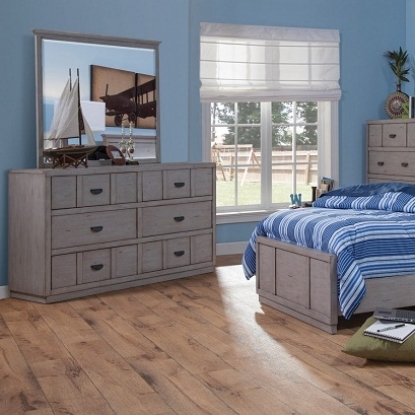 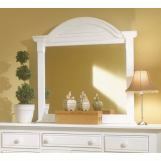 For over 15 years our company has been crafting quality master bedroom furniture and kids bedroom furniture for you. 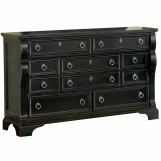 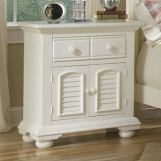 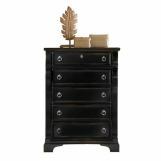 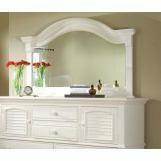 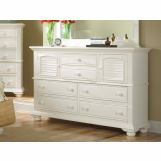 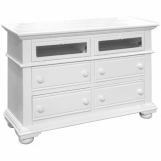 Our bedroom furniture ideas and designs are created to meet the needs of todayﾒs modern family. 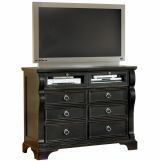 American Woodcrafters is sold throughout the country by our retail store partners.